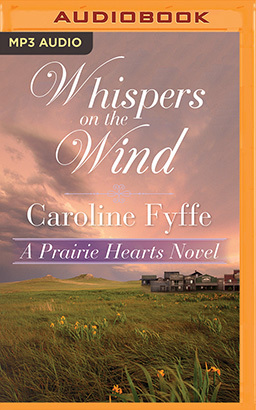 A straitlaced bookseller and a rowdy trail guide fight their ill-suited attraction in Book Five of the Prairie Hearts series by USA Today bestselling author Caroline Fyffe. After a lifetime guiding settlers across the prairie, Hunter Wade isn’t looking to stay put in Logan Meadows. But as a partner in the Bright Nugget saloon, he’s determined to turn a profit—and if that puts him in competition with Miss Hoity-Toity Canterbury, that’s fine. Even if she is beautiful, and clever, and always ready with a witty retort. Can these two stubborn souls come together—or will pride keep them apart?